Another incredible seven days of entertainment lies in store for those lucky enough to find themselves in the Principality this week. 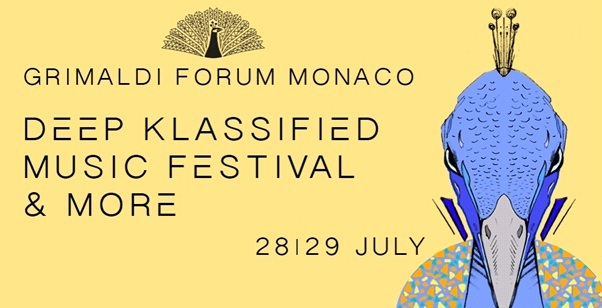 Music is a strong theme as the ongoing Sporting Summer and Organ 2017 festivals finds themselves accompanied by Monaco’s new Deep Klassified Festival. 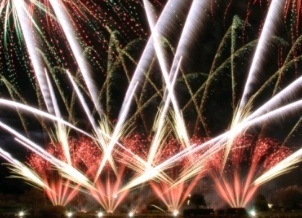 If music’s not your thing, why not catch an open-air film or marvel at a spectacular display of pyrotechnics. whatever you choose, make sure you enjoy yourself! 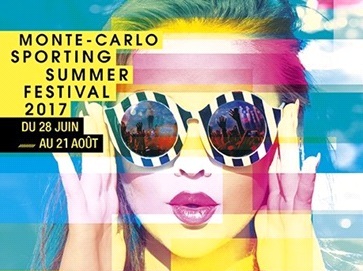 As part of the Sporting Summer Festival, renowned musician Joss Stone will be taking to the stage at the Salle Garnier Opera House. Doors open at 20:00 with the show beginning at 20:30. 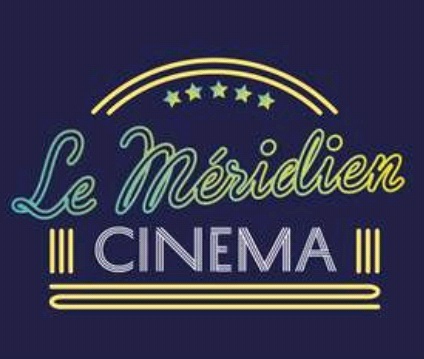 Each Tuesday on their private beach, Le Méridien hotel is offering the opportunity to enjoy an open-air cinema that will allow viewers to see the Mediterranean from a new perspective. The film will be shown in English, with French subtitles. Judy Churchill became well known in the pharmaceutical and healthcare industry industry for developing her own brand of assertiveness programmes to train marketing, sales and medical teams. She toured the world for 15 years with her courses delivering them in various languages. Today she uses this experience to coach women to become more assertive and to understand the difference between assertiveness and aggressiveness. Raffle tickets costing 10 € each will be available on the evening with all proceeds going towards a fund that will sponsor a local girl to do a life changing ‘skills for life’ Outward Bound course. Sophie Sherwin will host this fabulous event. The second of four summer evenings at the Monte-Carlo Beach will see the hotel’s Marché des Saveurs set up around the Olympic swimming pool at night. The festivities will celebrate the local region with fresh cuisine and 100% organic buffets. Fun for all the family! Deep Klassified festival is a cultural project combining electronic music, art and wellbeing. By day there will be a wide program of activities including meditation classes, exhibitions by contemporary artists and relaxation zones. A market of food trucks will offer a global tour of flavours, with 100% organic dishes. By night, the music will resume the power, offering a unique experience of ethnic and melodic electronic music. Price: Access to the daytime activities is free. In the evening, regular tickets cost 35 € in advance or 40 € on the door. Tickets : www.deepklassified.com, Fnac, Grimaldi Forum or Carrefour. Four countries once again battle it out to be the best at serving up a spectacular display of pyrotechnics in the Principality’s annual firework contest. This week it’s the turn of Austria! The display will begin at 22:00 and will last around 20 minutes. It will be followed by a tribute concert celebrating the music of the Rolling Stones. Members of the public can vote for their favourite display of the summer by clicking here. 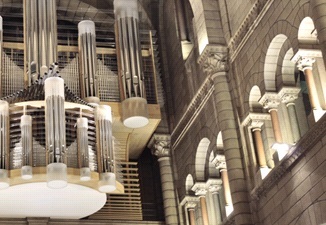 This week’s session of the 2017 Organ Festival will see organist Jean-Pierre Leguay perform music on the theme Pastorale d’Ete, with works by Bach, Franck, Leguay, and Vierne.